An accessible and inspirational astronomy guide that gives you all the knowledge you need to expand your understanding of the night sky. 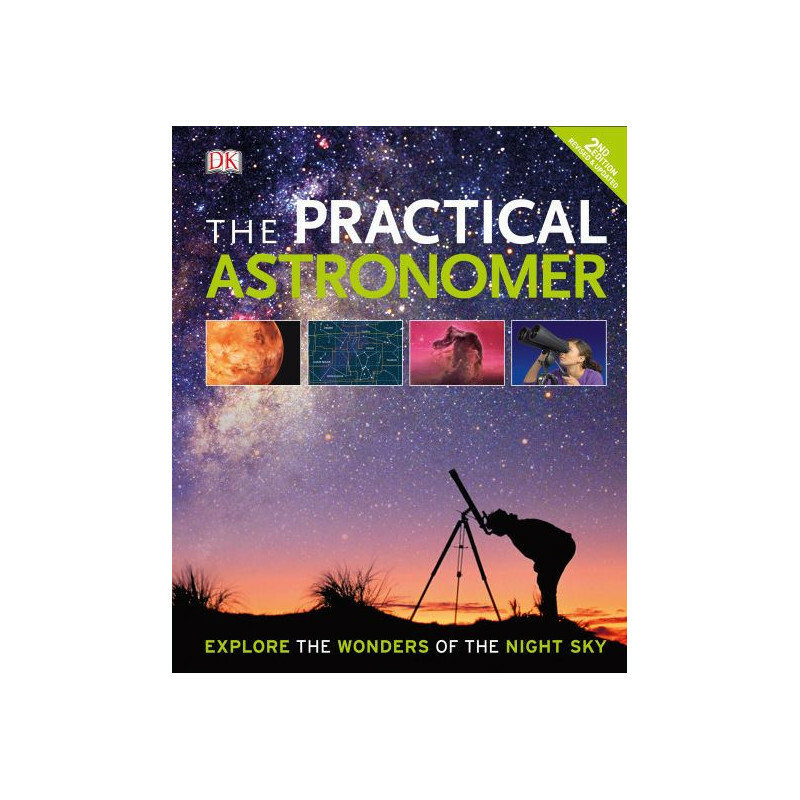 This guide explains and demystifies stargazing, teaching you to recognise different objects such as moons, comets, and asteroids, and explains how they move through the sky over the course of the night and the year. 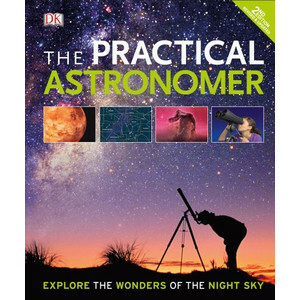 The Practical Astronomer begins with observation with the naked eye, and illustrated introductions show you how to set up and use binoculars and telescopes, and how to take your own pictures. 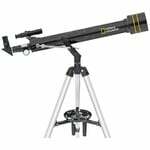 Clear star charts guide you through the Northern and Southern hemispheres, using brighter stars as signposts to locate harder-to-see objects. 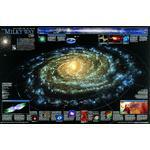 Map the constellations from Aquila to Virgo, and discover Orion, Gemini, Ursa Minor, and dozens more along the way. 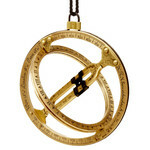 A brand-new almanac section tells you the best time of the year to view every planet and includes details of eclipses. 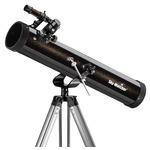 The Practical Astronomer is also fully up-to-date with the newest equipment and the latest incredible photos of space. 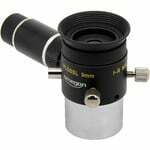 Become an accomplished amateur astronomer with this practical guide.